the FAA could have cracked down. 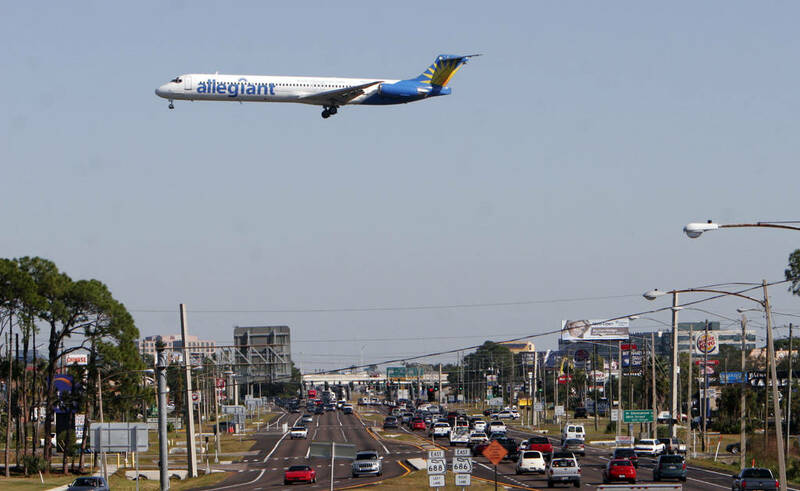 An Allegiant Air MD-83 passes over Ulmerton Road in Largo on its way to land at St. Pete-Clearwater International Airport. 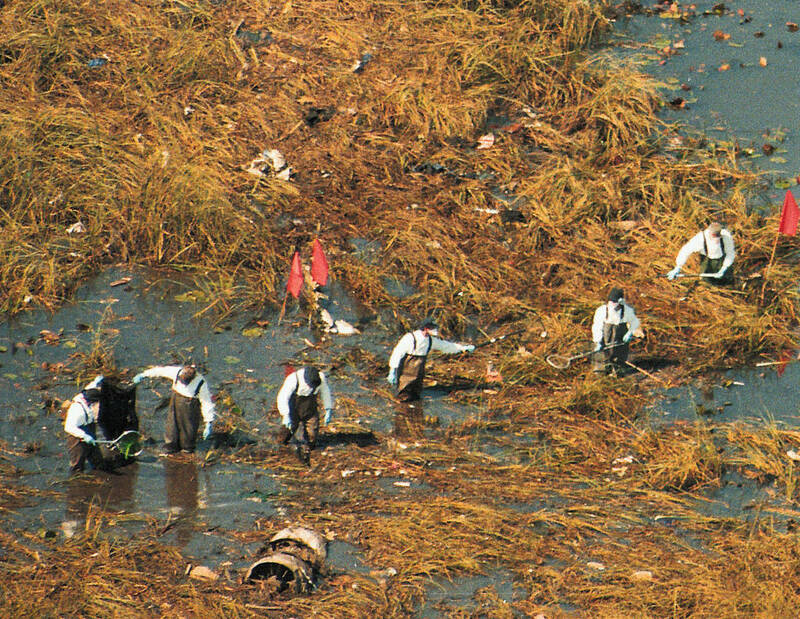 Workers search for debris from ValuJet Flight 592, which crashed into the Everglades on May 11, 1996. A 2014 audit report by the Department of Transportation’s Office of Inspector General detailed lapses in the FAA’s oversight of airlines. 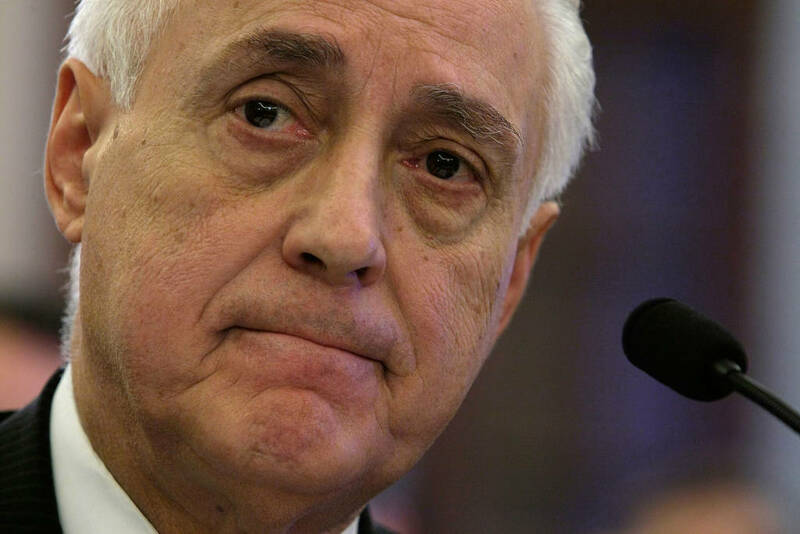 Federal auditors have documented such problems for years. 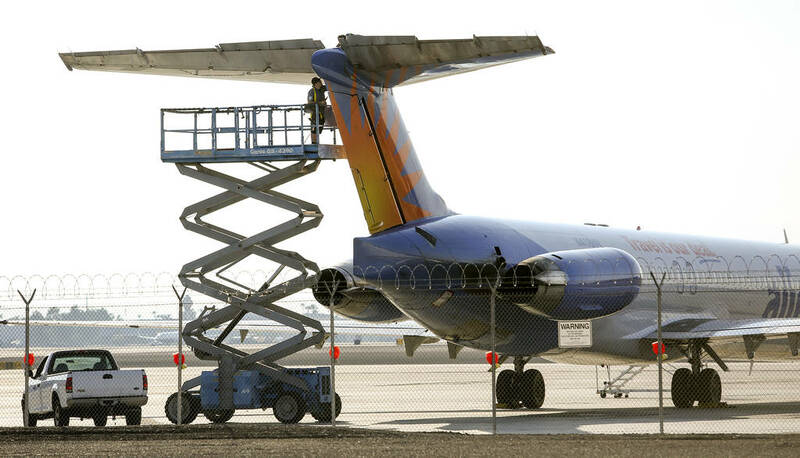 Thousands of people flew Allegiant last year thinking their planes wouldn’t fail in the air. They were wrong. A maintenance crew member works on an Allegiant MD-80’s tail section at McCarran International Airport in Las Vegas in October. This photo shows the part of the tail on an Allegiant MD-83 where a rod connects the elevator to the pilot's flight controls. 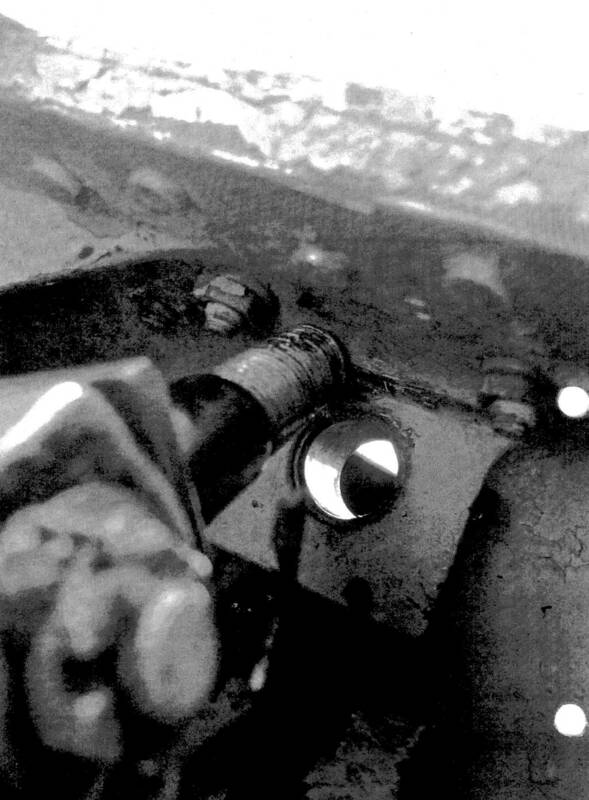 The rod is supposed to be secured in the connecting space by a nut and a cotter pin, but a maintenance error led to the rod working its way free in August 2015, forcing an aborted takeoff. The captain of Allegiant Flight 436 made this report to a federal aviation safety tracking system after aborting takeoff in August 2015. John Tutora retired from the FAA in 2015 and immediately went to work for Allegiant Air. 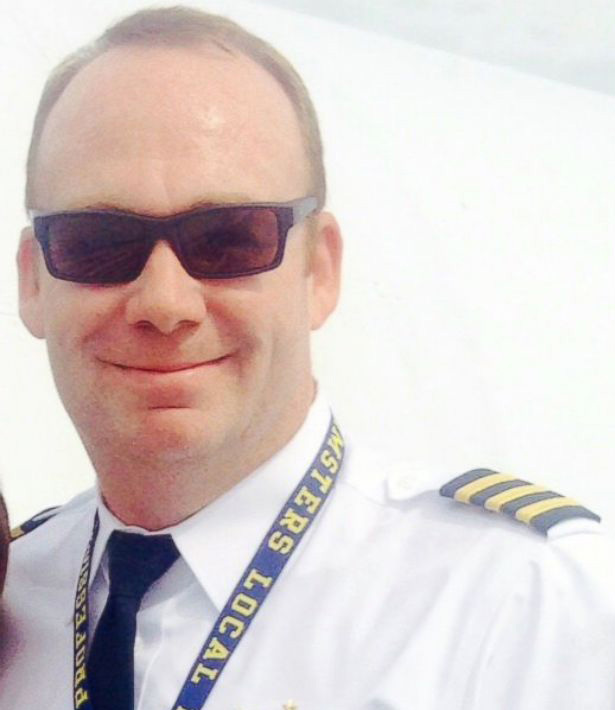 Pilot Jason Kinzer circled back to St. Pete-Clearwater International Airport in June 2015 when flight attendants reported smoke in the cabin. Allegiant fired him for an “unwarranted” evacuation. Kinzer sued, and his lawsuit still is pending in Nevada. After retiring as a top FAA administrator, Nick Sabatini started a consulting firm that works with airlines and other businesses. 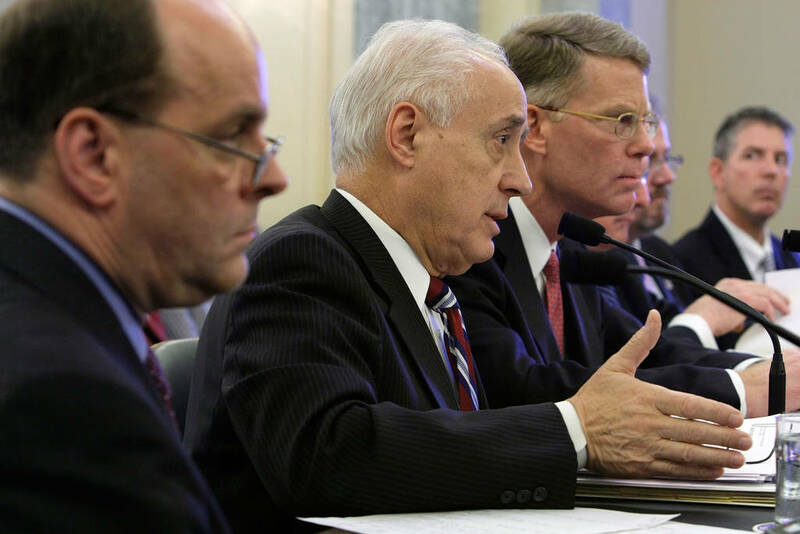 Nick Sabatini testifies during a congressional hearing in 2008. “The report, completed by FAA experts trained for this purpose, speaks for itself,” Gallagher wrote. In it, the FAA cited Allegiant only for minor problems. This story was updated on Dec. 16 to include information from a letter sent by a lobbyist for Allegiant Air to Pinellas County leaders after the story was published online. Times staff writers William R. Levesque and Anthony Cormier and researcher Carolyn Edds contributed to this report. Designed by Lyra Solochek and Lauren Flannery. Contact Nathaniel Lash at [email protected]. Follow @Nat_Lash. Contact Michael LaForgia at [email protected]. Follow @laforgia_.